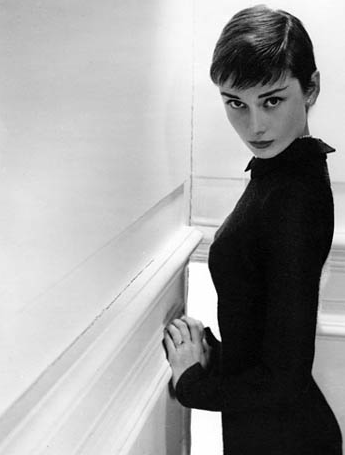 Posted in Wear It and tagged Audrey Hepburn, Hair, Jean Seberg, Mia Farrow, Moxie Parlour. I totally took my vhs copy of ‘hackers’ into a hair dresser when I was in high school. Angelina Jolie in that movie was my quintessential pixie cut. Oh, Winona Ryder had a great one as well. Aw yeah, super cute. Thanks for sharing! Ah yeah! Thanks duder. 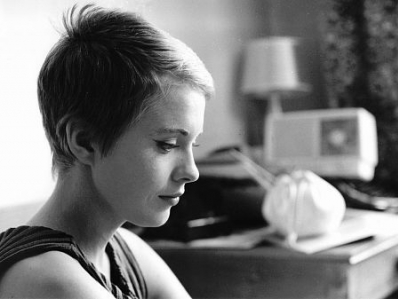 My hair ended up somewhere between the Jean Seberg and your friend’s hair. Love the Michelle Williams do, I think blonds have all the fun with short hair because their roots add awesome depth. the actress, Ginnifer Goodwin is currently sporting an adorable pixie cut and at one point Audrey Tautou chopped off her hair and it looked amazing. these two looks are my favorites. It’s so nice to hear that i am not the only one who does this! it drives the hubs crazy! i always say that i am growing it out and then one day he’ll come home from work and it’s back to pixie! Shirley Maclaine in The Apartment! i just cut my hair super-short last month! 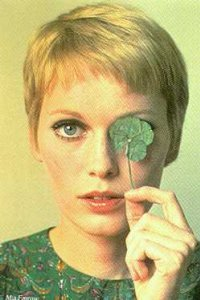 mia farrow is a good reference point; the hairdresser will have a fair idea of what you want. have them razor cut the perimeter and go back in with scissors after the over-all cut to point-cut the back and use texturizing scissors throughout. i keep mine styled with the short pixie bangs pushed to the side. it keeps them off of my forehead and gives it a more polished look. 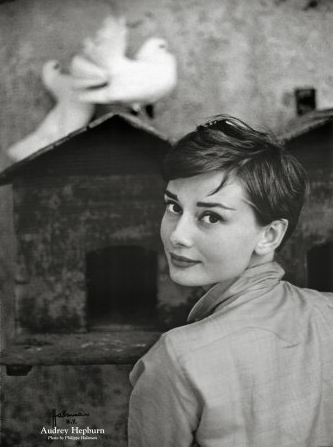 highly recommend short haircuts–they take less than a minute to style! I love it. I did it when I was in my early 20’s and happy to have …I’m old now and need my hair 😉 It hides my wrinkles! DO IT! like natalie portman in the darjeeling limited :] pretty its so bold i wish i could pull that off! I totally did this too last summer. All of it off. 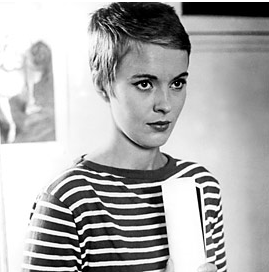 I love Jean Seberg’s hair – I think it’s the inspiration for mose who go for the chop. I also love Ginnifer Goodwin’s chop. And don’t you just love how easy it is? And as far as brunettes in the nineties go, who didn’t have a hair-crush on Maggie in Northern Exposure? I thought Janine Turner was one of the most stunning women in television then. I’m glad to know I’m not the only one that loves randomly chopping off her hair and surprising the world. I always grow my hair out really long then chop it off to the point that someone has to do a double take to make sure it was really me. I never really ask someone else their opinion on it because they always say ooooh don’t chop your hair off and it makes me doubt myself. So, I say find the best picture YOU like, take it to the hair dresser and just do it! I’m sure it will look great no matter what! I have had a pixie-ish cut for some time now and I love it! I am even thinking bout shaving one side. Well not completely, but having it considerably shorter on the one side.